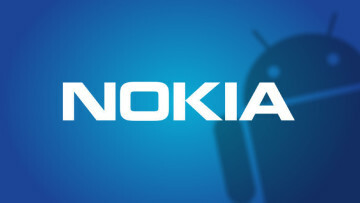 In Nokia's latest Threat Intelligence Report, it was revealed that smartphones account for 72% of mobile network infections for 2017, with Android being the most targeted platform. As part of an effort to remove apps that exploit Accessibility services to serve malware, Google has emailed developers to remove their app if it doesn't really help users with the app experience. An exploit that takes advantage of antivirus programs has been discovered by a security expert. By abusing NTFS junctions, an attacker can move malware out of quarantine and launch them on the system. Two banking Trojans, Qakbot and Emotet, have recently shown a rise in activity, according to a recent report by Microsoft. 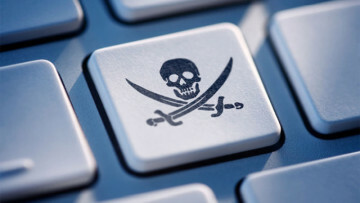 It is now also infecting small to large businesses aside from home users. Facebook has partnered with the Australian eSafety office to help prevent intimate images from being uploaded if it is non-consensual. It will utilize digital fingerprinting to identify these photos. A new phishing scam pretending to be from Netflix has recently been discovered, telling recipients that their subscription has expired, and they have to "re-activate" to continue enjoying the service. 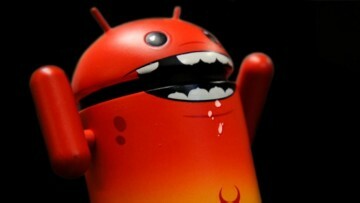 A new Android malware attack makes use of phishing, Trojan infection and data theft, all combined in a single scheme. At least 20,000 in Austria have already fallen to the banking scheme. 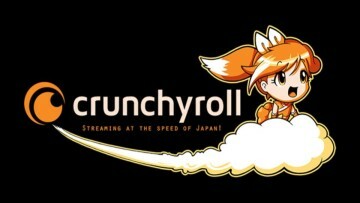 Crunchyroll, a popular online streaming service for watching anime, was recently the victim of a DNS hijack which saw a malicious payload delivered to otherwise unsuspecting users. 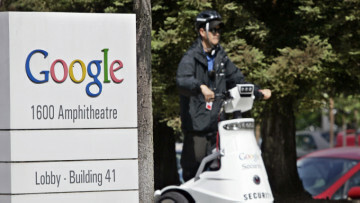 A security researcher found an issue within Google's bug-tracking system. By signing up with a fake corporate email address, he gained access to some confidential and sensitive information . 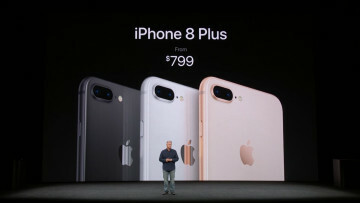 Electrical appliance retailers in mainland China are now reportedly offering large discounts on the iPhone 8/8 Plus, after lackluster demand was recorded. Price cuts up to almost $200 can be availed. 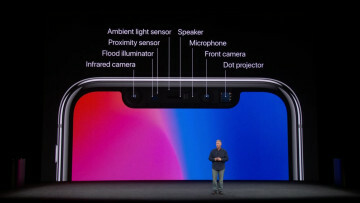 In a test conducted by news site Mashable, Apple's new iPhone X experienced issues in identifying twins, mistakenly unlocking itself with the wrong person in front of its face-recognition sensor. 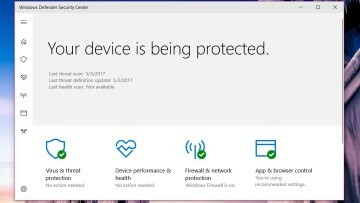 A loophole in SMB servers is being used by attackers to fool Windows Defender into scanning a clean-looking file. In reality, however, the file has been switched to ultimately allow execution. 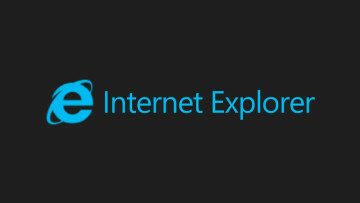 A web security expert recently found a bug in Microsoft's Internet Explorer web browser that utilizes HTML tags that potentially reveal a user's browsing habits to an unauthorized third party. 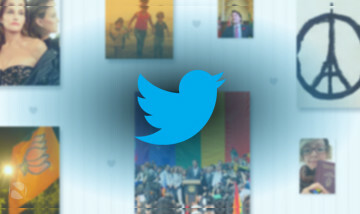 Twitter has soft-launched a new Lite version of its app for the Philippines,. The application aims to provide a reliable and speedy service for those who have a relatively slow internet connection. 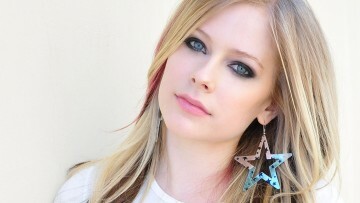 A recent study by security firm McAfee regarding celebrities that generate the most dangerous web results reveal Avril Lavigne at the top of the list, which is reportedly caused by free mp3 searches.